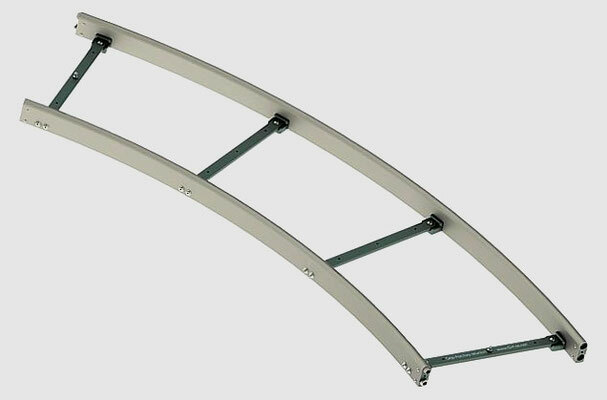 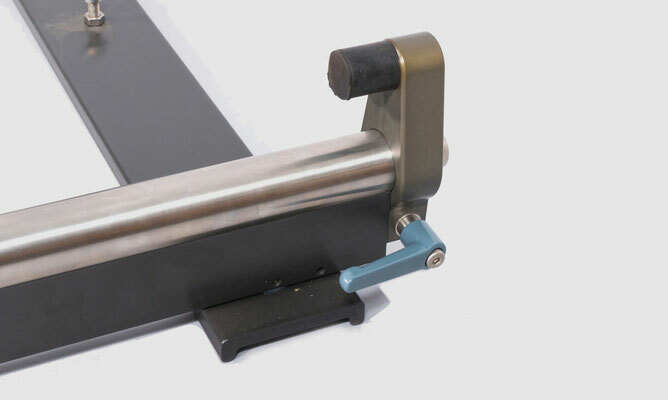 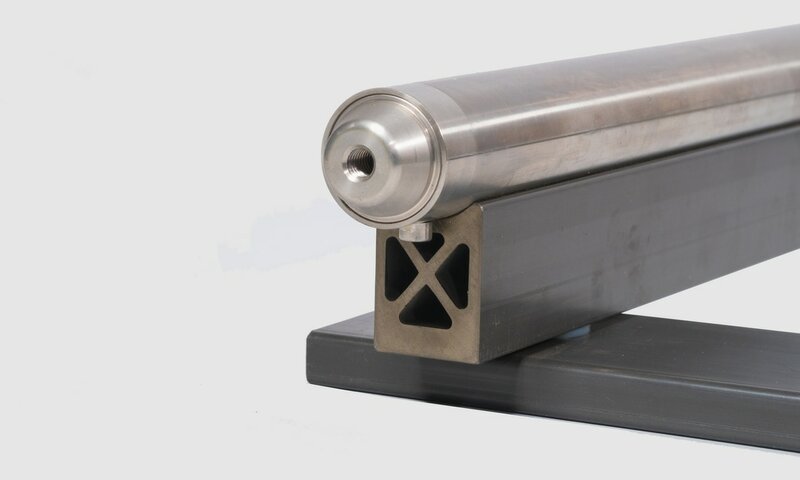 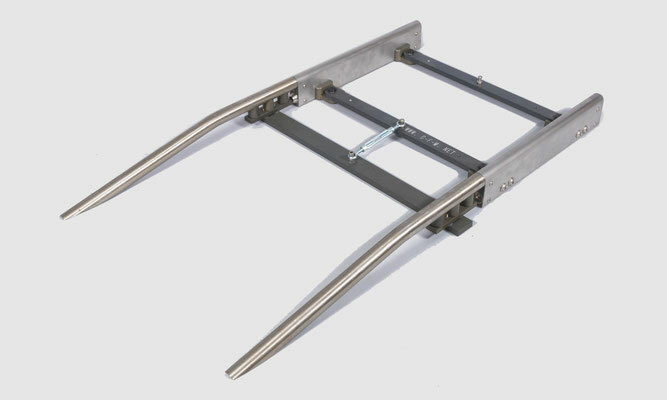 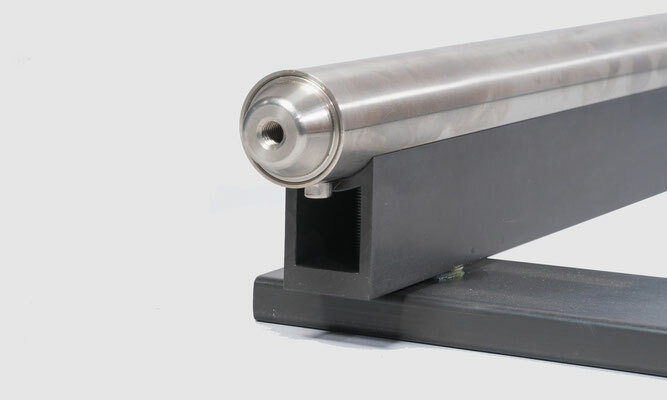 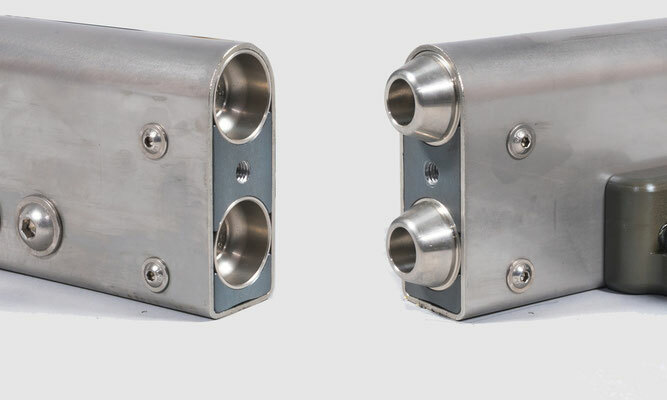 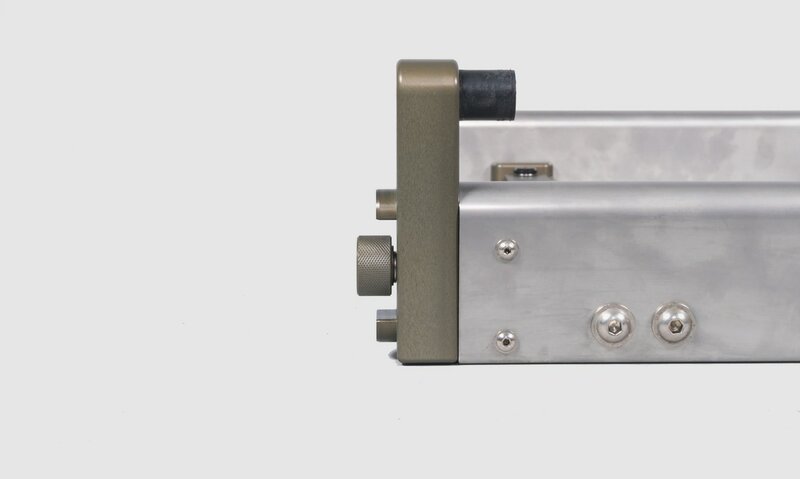 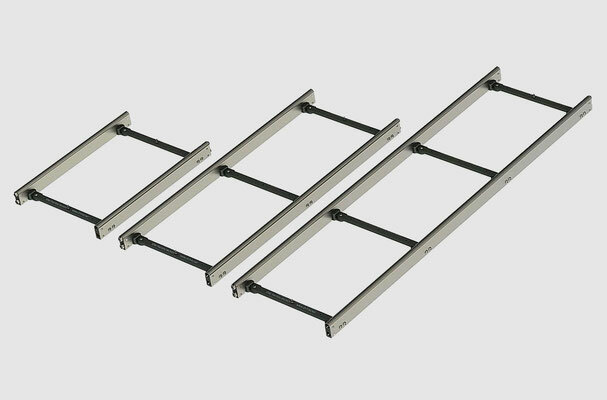 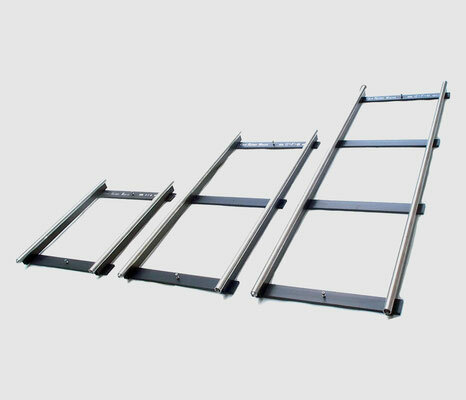 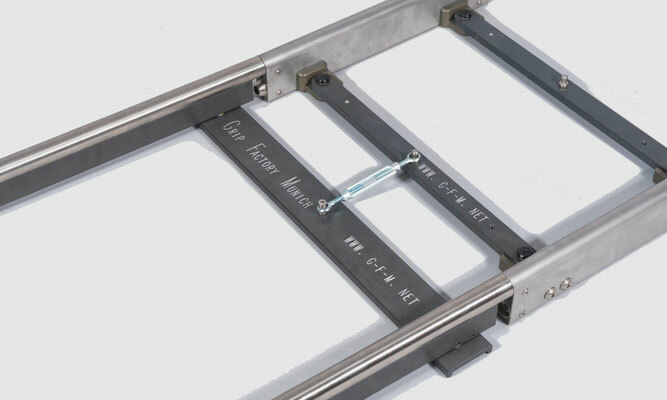 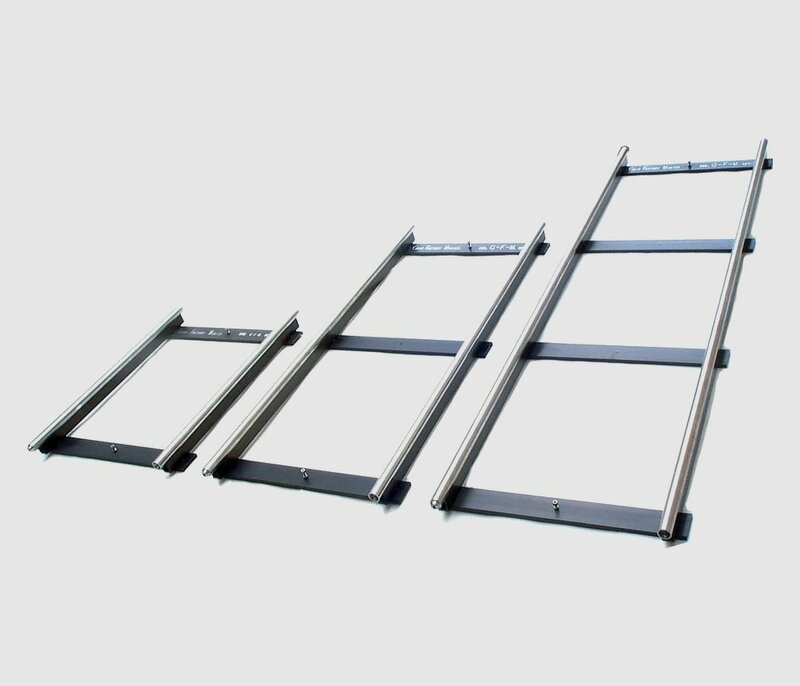 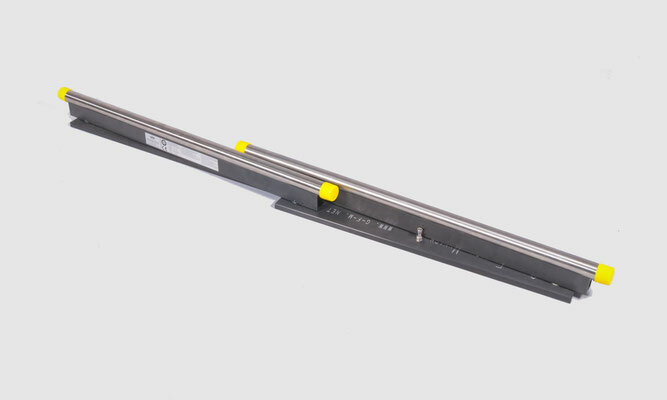 GF-Track is a dolly and crane track system that perfectly combines the advantages of both aluminium and stainless steel as the working materials. Standard widths are 62cm (24,5") and 100cm (39"). GF-Steel Track is the new, high grade, extruded stainless steel track system for dollies and cranes from GFM. 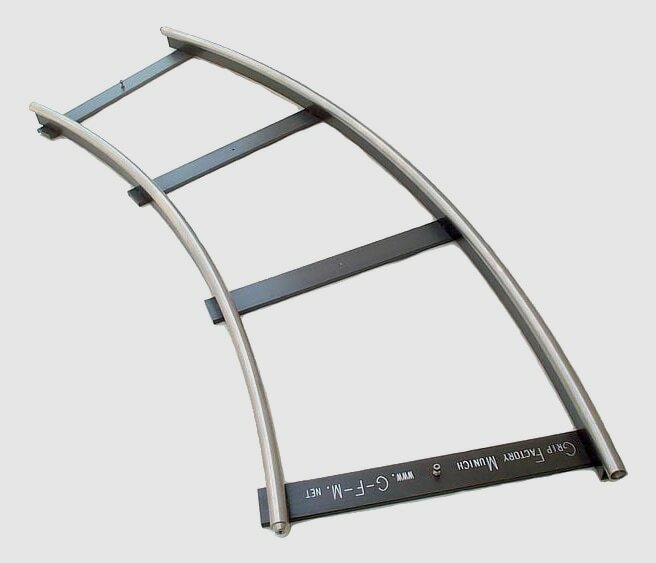 Standard widths are 62cm (24,5") and 100cm (39").